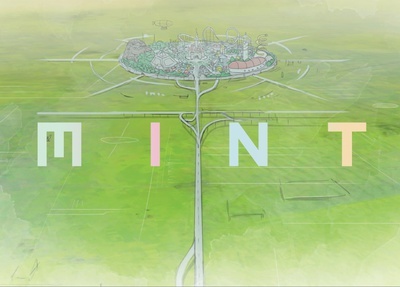 NEGA Design Works has announced that it has begun work on an anime and live-action film called Mint. Shutaro Oku (Persona 4 Visualive the Evolution stage play) is directing the entire film, with Kazuchika Kise (Ghost in the Shell Arise) producing the animation at Production I.G. Jun Kumagai (Persona 3 The Movie #1 Spring of Birth) is the scriptwriter, and Shoji Meguro (Persona 4) is the composer. 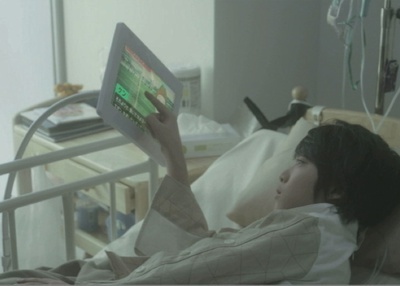 The story is set in the near future, when the government has set up a new social networking service called Mint System for kids who have been admitted into the National Children’s Medical Centres throughout Japan. The story focuses on Hiro, a boy who is in hospital with an incurable disease; he meets a girl named Nana on the Mint System, and the two help each other to overcome their sicknesses. The film is set to open in 2014.